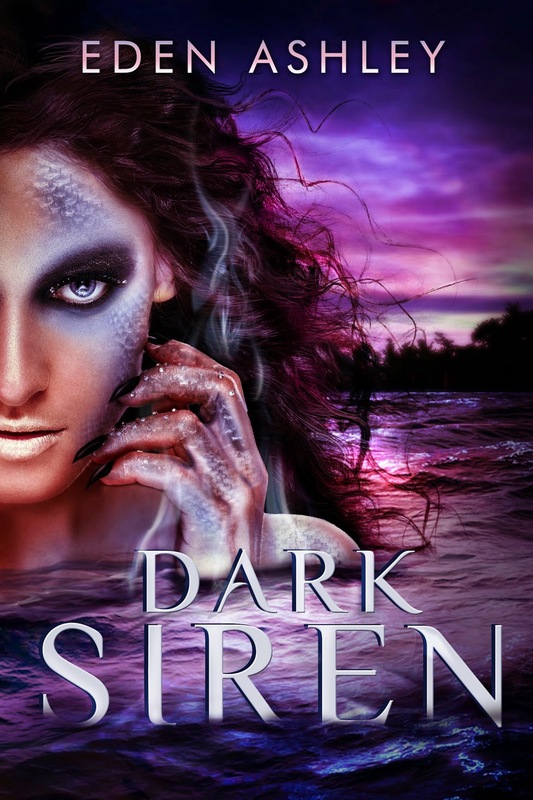 YA Bound Book Tours: Book Blitz: Dark Siren (Dark Siren #1) by Eden Ashley! 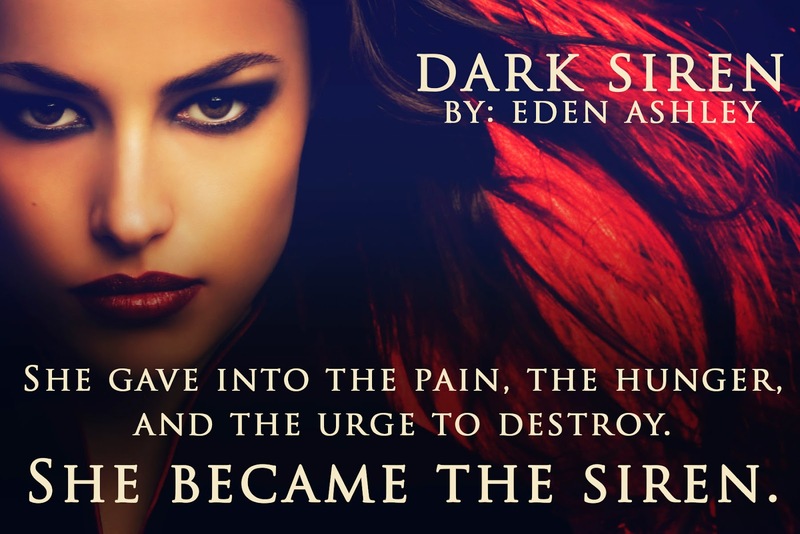 Book Blitz: Dark Siren (Dark Siren #1) by Eden Ashley! Cynic, realist, and hopeless romantic all rolled into one, Eden was born and raised in a small, sunny town in South Carolina, but finds thunderstorms to be inspiring. There are few things she loves more (except maybe cake) than curling up with a good book on a rainy day, often reading into the wee hours of morning when something really grabs her. Dark Sirenis the first book in a four part series that begins an epic adventure of redemption and second chances between two lovers. Banewolf and Blood Chained, available on Amazon, continue Rhane and Kali's exciting journey into the unknown. Look for Primed Son, the conclusion of their story in 2015.